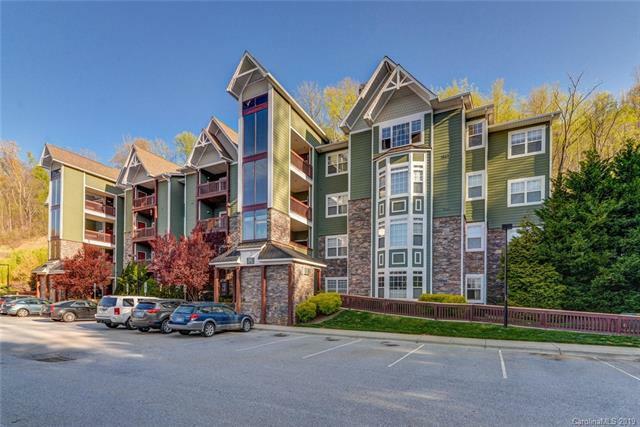 Beautiful 2 Bedroom/2 Bathroom ground level condo in Eastwood Village Condominiums. Open floorplan with upgraded flooring throughout! Features include: Granite in the kitchen and baths, split floorplan, walk-in closets in both bedrooms, tile flooring in the kitchen and baths, stainless steel appliances, storage space in mechanical room, stone veneer accents in the living room, large garden tub in master bath, and more! Offered by Carolina Mountain Sales. Copyright 2019 Carolina Multiple Listing Services. All rights reserved.